As most of you know, I recently attended a yoga retreat - and it was one of the best holiday experiences of my life. I spent an amazing week learning the ways of Ashtanga Vinyasa and Yin Yoga in the mountains of Portugal, spending hours discovering how to refresh my body and mind, taking myself away from the real world for a while. For me, this would make the perfect honeymoon destination, as it was the epitome of relaxation. Yoga may not be for everyone… but relaxation is. A relaxing honeymoon is one of the most common choices for newlyweds. 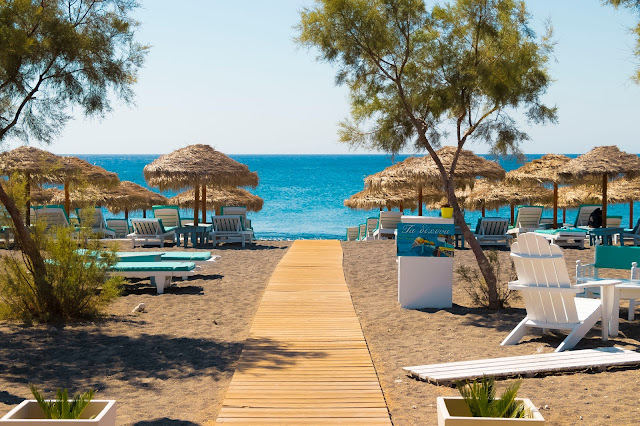 Two weeks in the blazing sun, lazing on golden sands, and enjoying the ultimate chill-out time with your new husband or wife? Absolute bliss. Thankfully, there are so many countries and destinations across the globe that offer year-round sun for you to bask in. I'd personally love to visit Antigua, Spain, and Bali! Don’t get me wrong; I love to sit on a beach and read a good book. However, it can get pretty boring after a while and I can understand why so many people are choosing to go on action-packed holidays with their new husband or wife. They need to get their blood pumping, and their adrenaline rushing. Many hotels can offer you the excitement you desire, from scuba-diving and body-boarding to snorkelling and water parks! If a city break is more your thing, these can often be just as action-packed! A couple of summers ago, I took a short break in Northern Ireland with some friends and we had a whale of a time exploring Belfast's Titanic Quarter on segways! This would be a really fun memory to share with your other half as well - just try not to fall off the segway like I did! Nowadays, more and more newlywed couples are choosing to don their backpacks and take an around-the-world trip. Because who wants to stay in one place for the whole holiday?! Around-the-world honeymoons are perfect if you have a few weeks to spare. 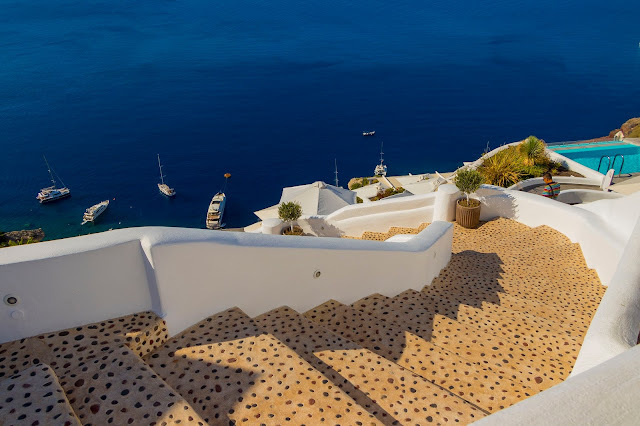 You can go island hopping in Greece, spend some time exploring everything Asia has to offer - and it doesn’t have to stop there! If you fancy a bit more freedom, you could drive yourself across America or Australia in an awesome VW campervan. The possibilities really are endless but remember, there can be a LOT of admin involved - for example, you may need to get visas to enter these countries. Around-the-world trips can be pricey too, but what you can do to mitigate the cost is to to set yourself up with a flyustothemoon.com honeymoon registry and ask your wedding guests to contribute to your once-in-a-lifetime experience. This is a great way to actually receive something that you want as a wedding gift, rather than a set of tea towels and lace doilies from Great Aunt Doris. For those with a little less cash to splash, or if you just don't want the inevitable hassle of the airport travel, a close-to-home honeymoon could be the answer to all of your problems. (Plus you can bring the dog along - another win!) Many believe that to have the perfect honeymoon, you have to go abroad - but that just isn’t the case! There are so many beautiful destinations in the UK, you’ll find yourself overloaded with options. You can follow any of the Day Out guides on my blog, which could take you to the historic cities of York, Oxford, and Cambridge. You might also like to hike through the Scottish Highlands, or you could just relax in the Cotswolds or on the Norfolk Broads. 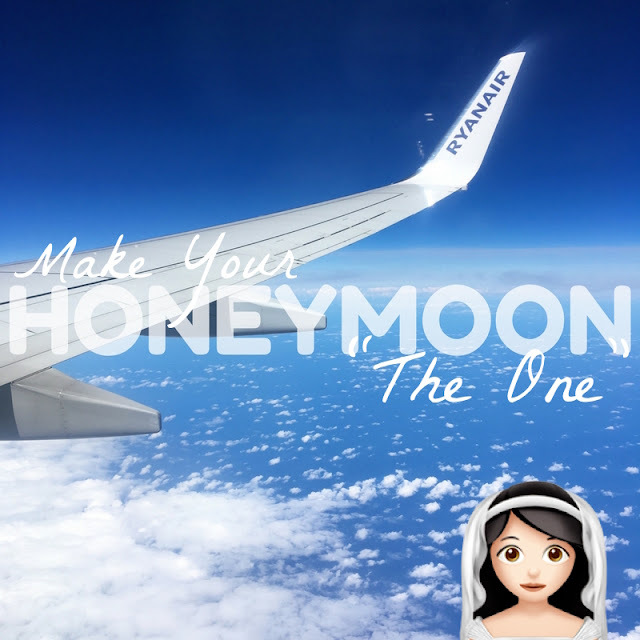 You've been waiting to meet "the one" all your life, and now you've got that special someone down the aisle, it's only right that your honeymoon should be "the one" as well! Now it's over to you: Where would your dream honeymoon be? If money was no object, where would you head off to? Leave a comment down below and let me know!